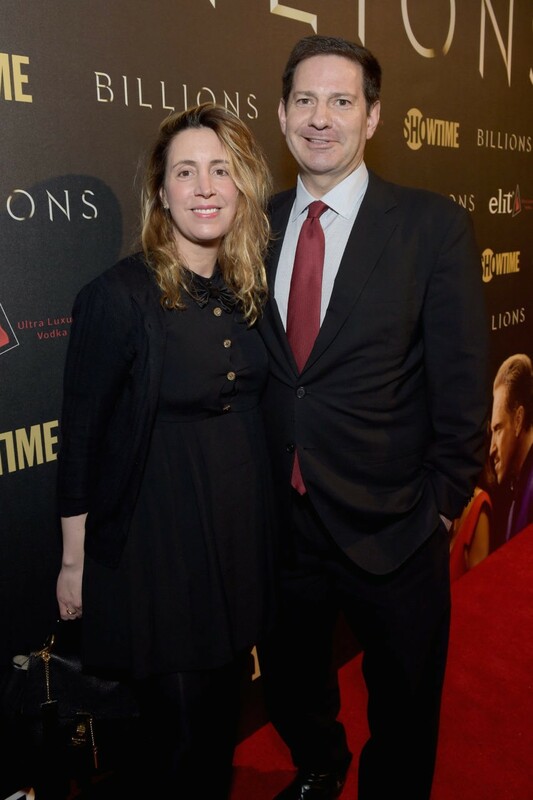 Mark Halperin, a veteran political journalist and NBC News analyst seen most frequently on MSNBC’s Morning Joe, has apologized and taken “a step back from [his] day-to-day” work after reports surfaced that he engaged in sexual misconduct with five women. UPDATE: Halperin out at NBC. Although Halperin released a statement admitting, “I did pursue relationships with women that I worked with, including some junior to me” and that “my behavior was inappropriate,” he does deny touching, grabbing, or rubbing up against anyone. 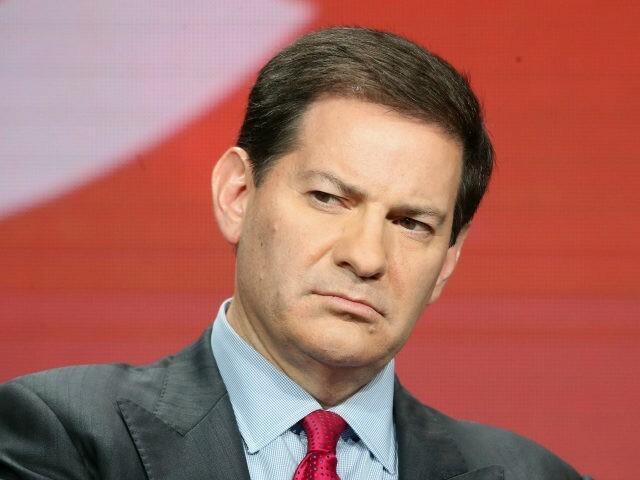 Another woman claims Halperin propositioned her while both were working on the campaign trail. On top of the five women, CNN also spoke with friends of some of Halperin’s accusers who verified being told at the time about the alleged incidents. Halperin has been a major player in political news for more than two decades. His influence also reaches into Hollywood. Game Change, the book about the 2000 presidential campaign he co-wrote with John Heilemann, was adapted into a movie for HBO. 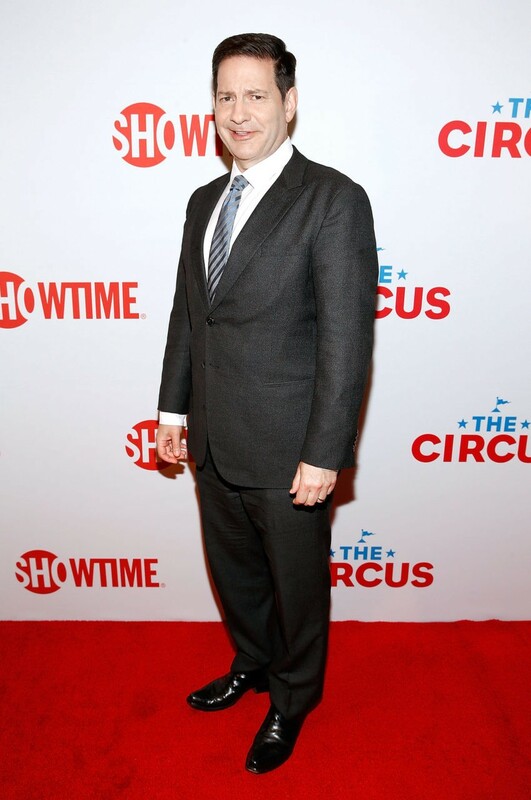 Halperin also appeared in two seasons of Showtime’s political-documentary series The Circus. ABC News says it has no record of any complaints filed against Halperin. Although none of the women claim Halperin ever used his power to threaten retaliation over rebuffed advances, they remained silent due to his influence over personnel decisions. Halperin’s current influence, which is now industry-wide, is why they say they refused to be named in the CNN report. As of now, NBC News has not issued a statement or taken any action regarding Halperin’s employment. The headline was changed to include the news of Halperin leaving NBC.